Look, we are NOT exaggerating we state the above. But talk is cheap, so in case you have doubts or are skeptical, then let us prove it to you. All you need to do is have an open mind and spend 5 minutes of your time watching the lesson below. Taking example of the first public-listed REIT in Malaysia, Axis REIT, and see how it weathered thru major economic recessions back in 2008-2009 period. Seeing is believing, as you can see, Axis REIT came out unscathed, in fact, it's getting stronger year by year since then. 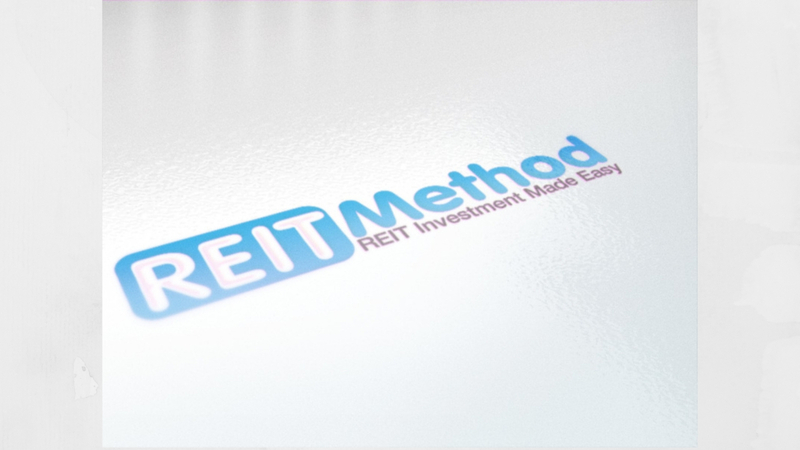 Other REITs have not been listed yet in 2008-2009, but expect similar trend. Because you joined my community and you give me your time and attention (which I am super thankful for by the way). All for : Nothing...You don't give me a thing in return..